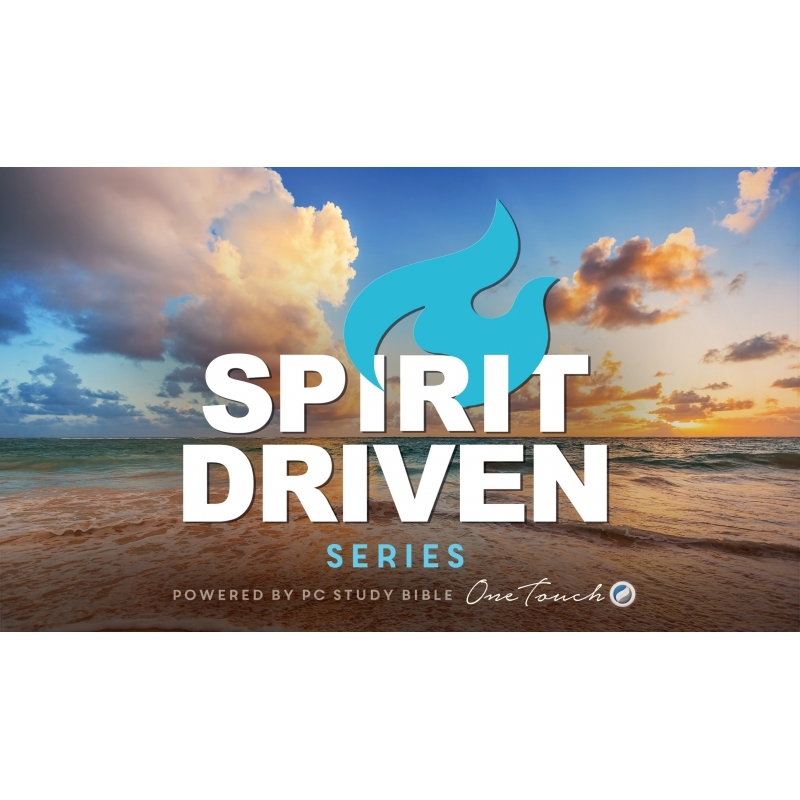 The One Touch Spirit Driven Series is a new program. 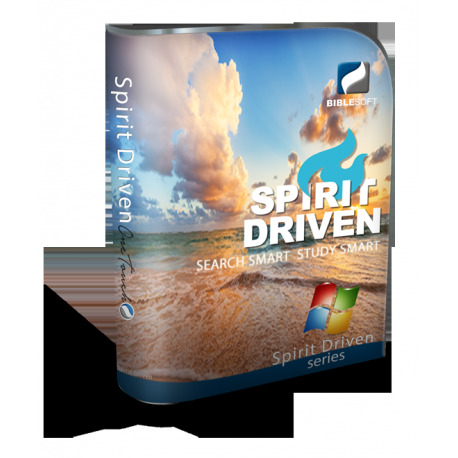 The ultimate study tool for Pentecostal Ministry Leaders. Like having a study tutor . . . When you study, you do not need to be slowed down trying to find ways to accomplish things that will help enhance your study experience or keep you on track when you are facing a deadline to finish what you are doing. That is why the New OneTouch has integrated tools that work in various study panes into a quick access link that is almost as good as having a tutor in your pocket! 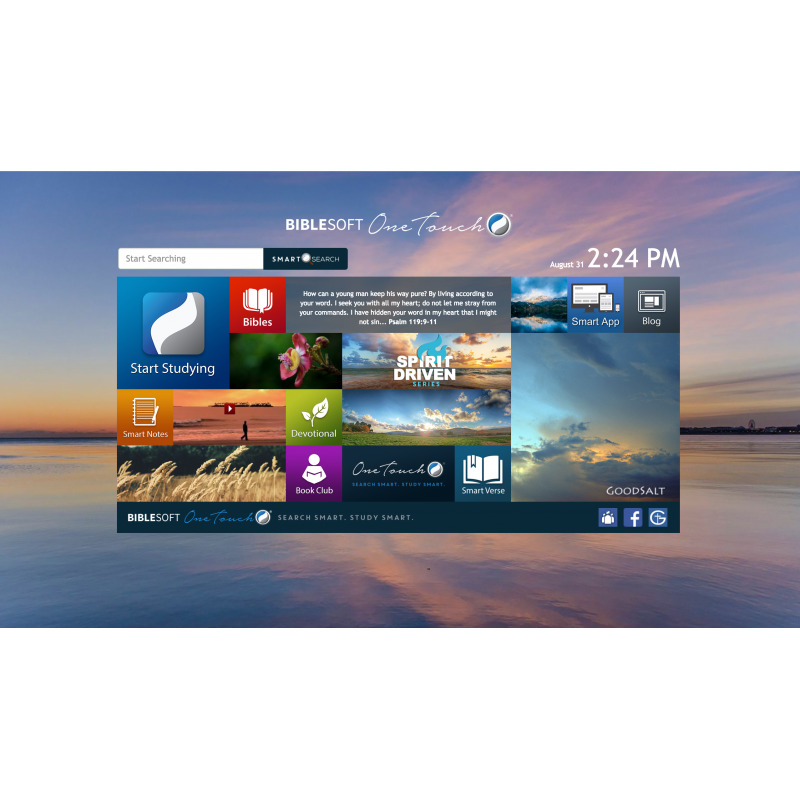 SMART TOOLS offers you fast access to tools that you may not otherwise find or realize are at your disposal in OneTouch PC Study Bible! Plus, Smart Links makes it easy to navigate through each resource one at a time without getting over whelmed by too many windows! Keep a record of your thoughts with SMART NOTES. SMART NOTES gives you the ability to keep your own personal commentary on the refefence works you study. You can also copy and paste into your own personal commentary notes feature. Once authored, view your SMART NOTES through the commentary section or by toggling on the notes view in another refence work. FREE tools and features are included with the Series that inspire and inform you including Inspirational News/Current Events, a FREE Book Club where you receive an electronic book that can be integrated with PC Study Bible every two weeks*, access to the NEW Scholar's Blog (with more to come for all levels of interest), and direct access to your beloved devotionals! There is even a social network community of people (just like you) where you can share and grow in a God-centered environment. 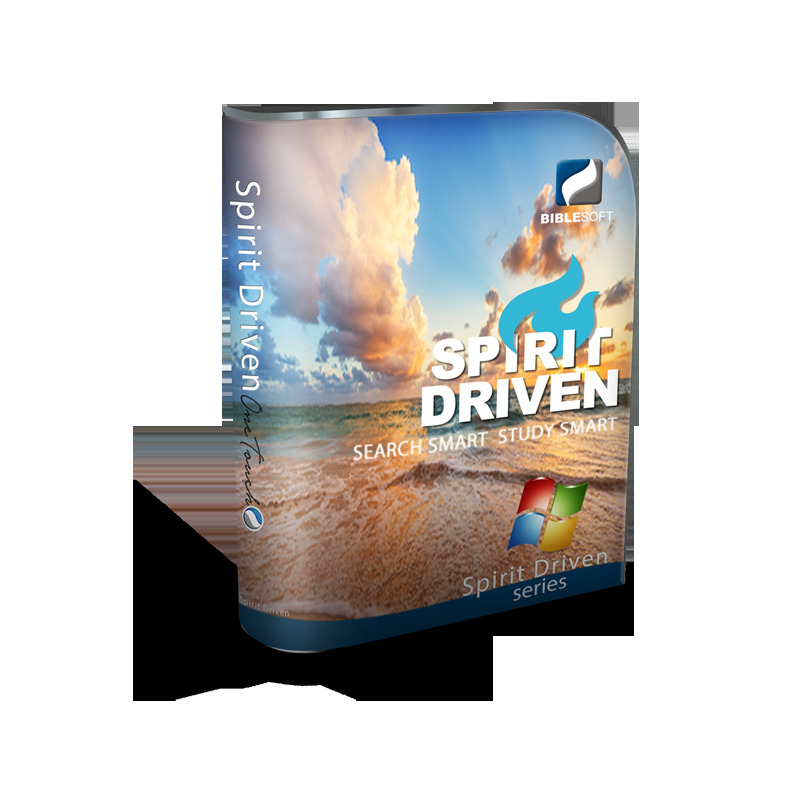 Important: This program may NOT be installed over a higher level library or purchased for the purpose of upgrading any Version 5 PC Study Bible which would result in an "engine only" upgrade. This program is a stand-alone program only.